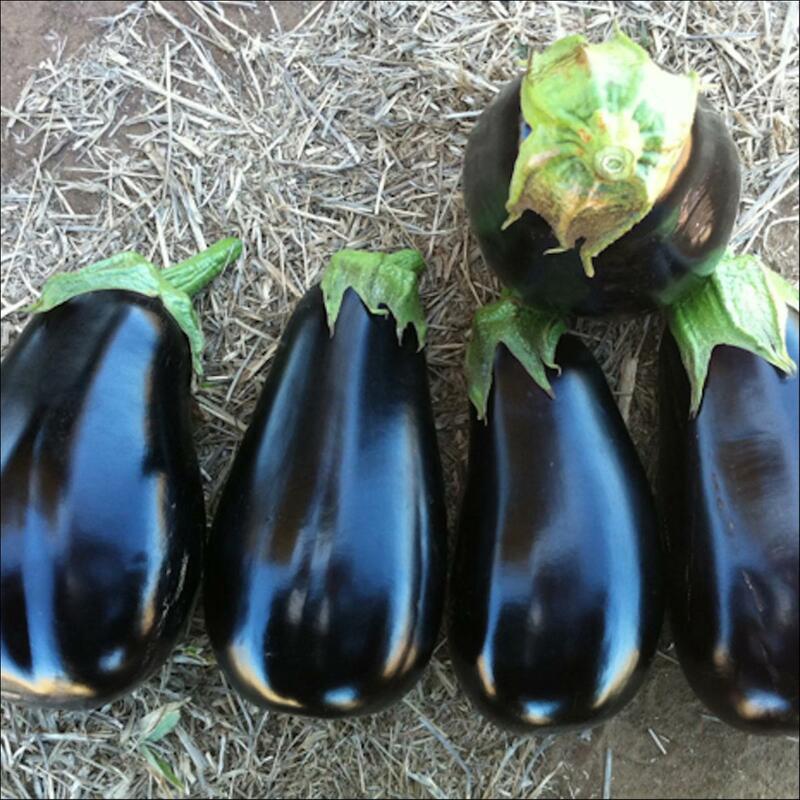 All Eggplant: There are 3 products in this category. Chaka has a vigorous plant with open habit, but good leaf coverage. Fruit are large elongated oval, 400 to 550g in size, dark black with shiny skin and a spineless calyx. Chaka is an outstanding performer which provides top fruit quality even under difficult growing conditions. It is suitable for greenhouse and open field growing. Cobia has a moderately vigorous sturdy plant which is suitable for open field or greenhouse growing. 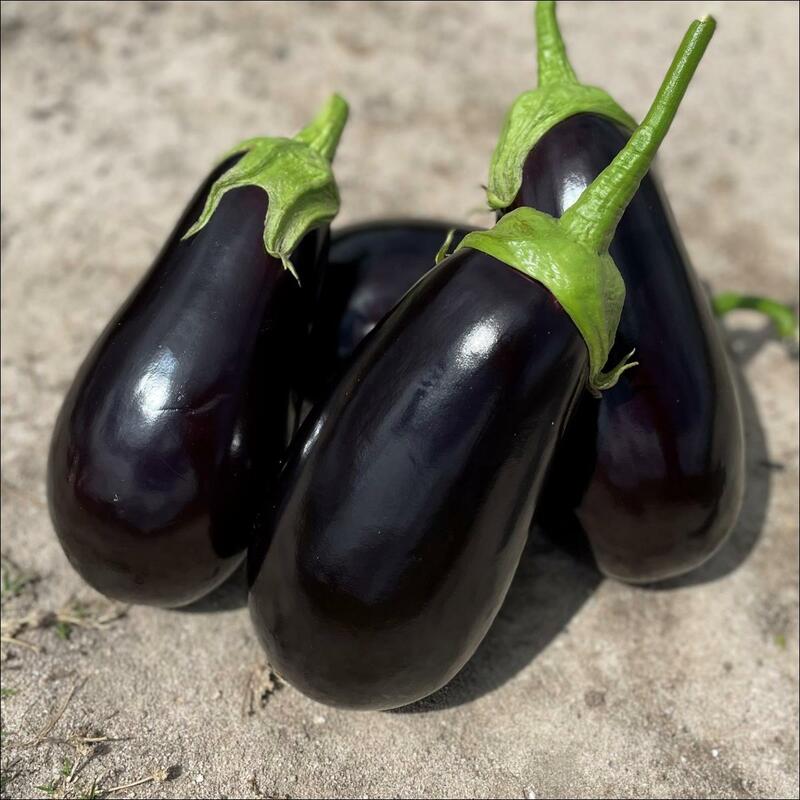 Fruit are round, slightly bell shaped, measure 20 x 15cm and are a beautiful dark shiny purple. Cobia is a high yielding variety, well suited to cool season growing in North Queensland. 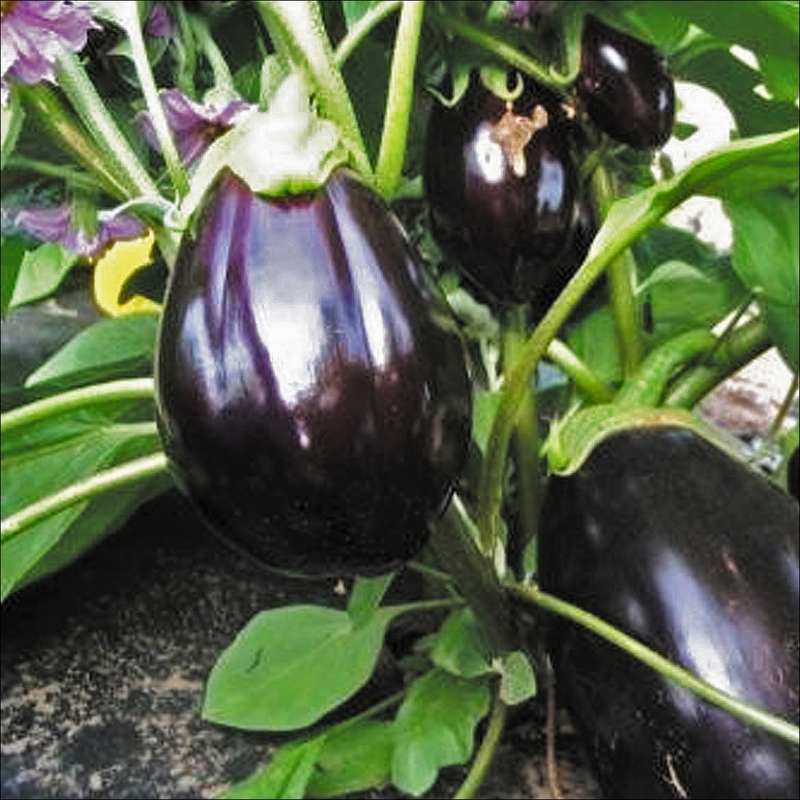 Lorraine is an easy growing eggplant with a vigorous plant and an excellent fruit setting. Fruit are a very attractive glossy black colour, firm with good shelf life and a spineless calyx. Average weight is 340 to 380g.